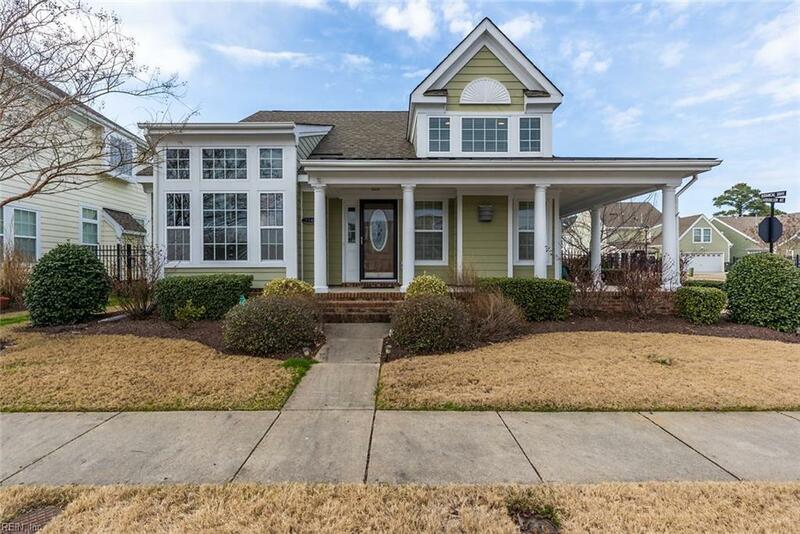 5540 Arboretum Ave, Virginia Beach, VA 23455 (#10243944) :: Abbitt Realty Co. This beautiful corner lot home is in the popular Sajo Farm Community. Amenities include a clubhouse w/exercise room, pool, ground maintenance & security! 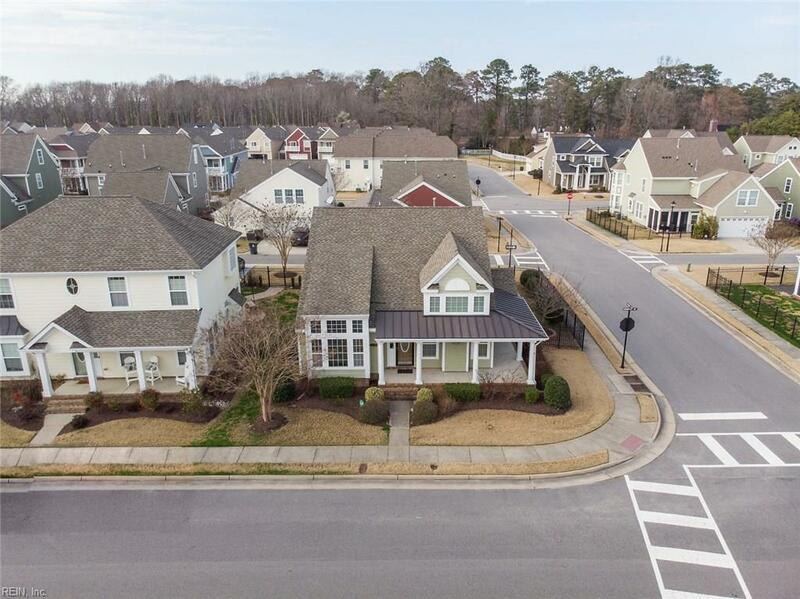 Centrally located near outlet mall, North Hampton Blvd, Bases & minutes to the beach! 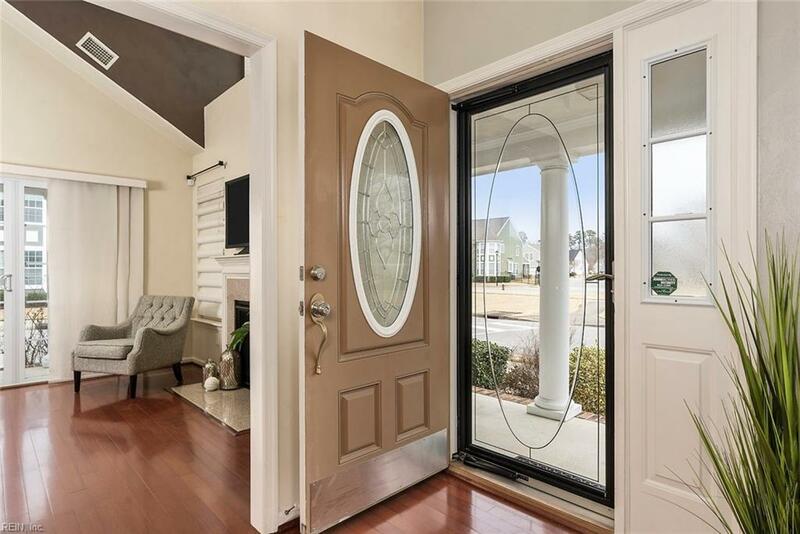 From the front door, the home opens up into a 2-story foyer w/high ceilings, formal living, and family rooms complete w/a gas fireplace & an abundance of natural light. 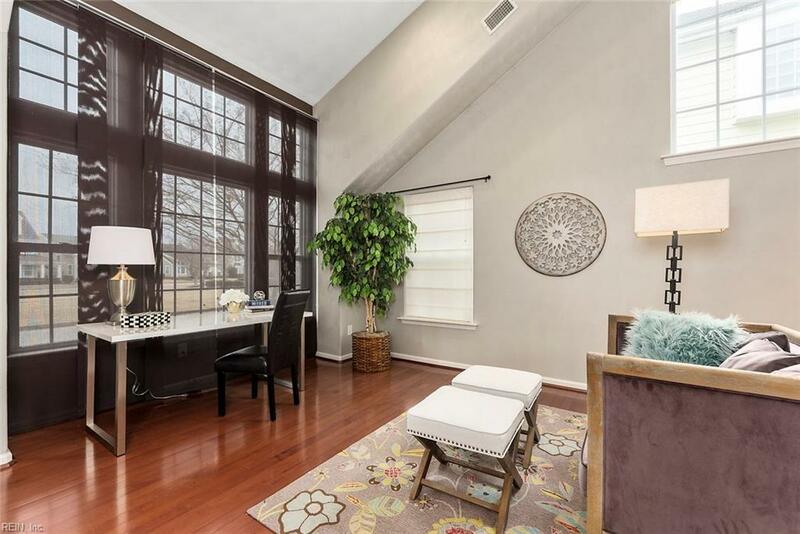 The open floor plan has beautiful hardwood floors throughout that flow from the dining room adorned with custom molding through the 1st-floor master suite that has a tray ceiling, spacious bath w/stand up shower, soaking tub and oversized vanity. The eat-in kitchen is complete w/ cherry cabinets, SS appliances, & granite counters. The second floor comes with 3 bedrooms including a large playroom/bedroom/office that have wonderful french doors that can open to overlook the living room. Come & see the spacious wrap around front porch & side patio that allows you to enjoy the outdoors.